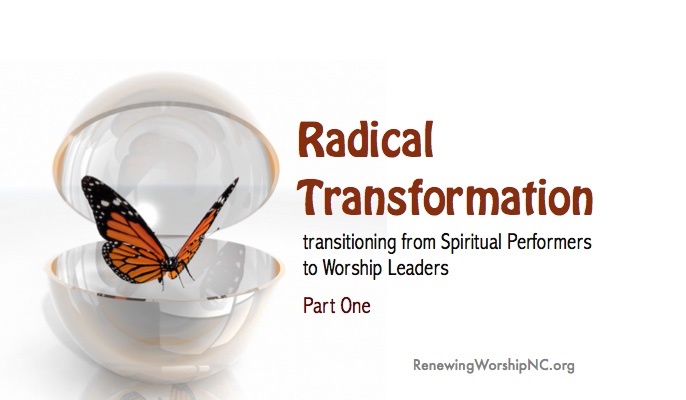 Much of my ministry and passion is directed at helping churches move from congregations of passive spectators to active participants in worship who encounter the transforming power of God. Unfortunately, in many of our churches, people come as spectators to enjoy the great music and listen to an eloquent sermon. Somehow the church often has become misdirected in the role of choirs, soloists, and instrumentalists. 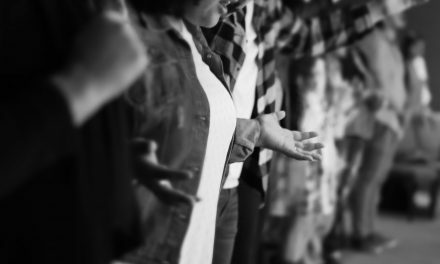 If your church’s worship is stagnant, and it seems like your congregation is full of spectators, then transitioning those who are responsible for leading your times of corporate worship from “spiritual performers” to “worship leaders” will make a tremendous difference. In the next few weeks, I want to discuss how your church can experience a radical transformation by making this adjustment. We will look at choirs, soloists, vocal teams, instrumentalists, the pastor, and other worship leaders. But first, let me share with you my epiphany in this area. When we look at who we are today, we can often look back into our lives and find things–either good or bad–that have shaped our world views, our philosophies, our direction in life, or perhaps our concepts of who God is. I call these defining moments, or in the terms of Henry Blackaby, spiritual markers. For me, a significant revelation of God occurred many years ago that forever shaped my views on worship and worship leading. This account involves two churches in the same Texas city and a marked contrast in what I perceived as God’s involvement in the services. 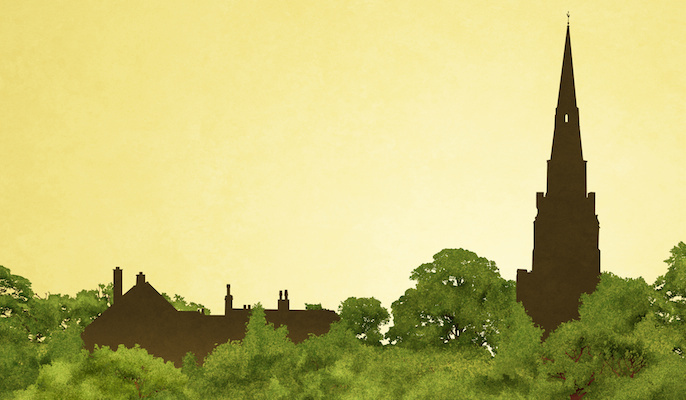 This week, I will talk about the first church. Next week, I will describe the second church. Out of these stories will come much more detail about how to transitions your church. In 2000, a large church in Texas had contacted me about becoming their worship pastor. There was a worship conference going on in the same city about that time, so I decided to go to the conference and drop in on the church that was talking with me to see what I thought of their worship and work in that community. On Sunday morning, I attended the prospective church with a great pastor friend of mine that was attending the worship conference with me. The church was running over 2000 people total in three worship services–two “blended” and one contemporary. We decided to attend both styles. The church was fast growing and outwardly looked very healthy. What God showed me that day surprised me. The blended service was a great “production” with every part of the service well-rehearsed and the pastor well-polished. Yet somehow, it seemed fake. By the book, everything was done right, but there seemed to be an important element missing. I couldn’t quite put my finger on it. Next, we attended the contemporary service. The place was packed out to capacity (around 1000 people) and the well-prepared worship band and singers were doing it all by the book with the latest, greatest modern worship songs. These folks obviously knew how to “produce” a contemporary worship service. Yet there was a MAJOR problem. I felt almost sick to the stomach as I looked around and saw what God must have seen. The people on stage were performing–like a secular concert, and the congregation (audience) was standing, having a good time, but not participating in any tangible way. Almost no one was singing. No one seemed connected at all to worship. It was a mass of spectators. 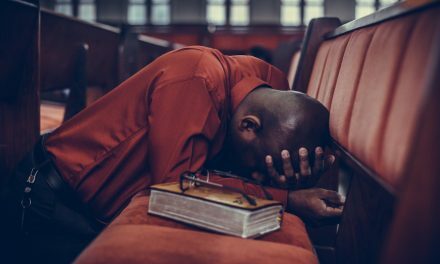 Later that day, as I spent time with God, He led me to Revelation 2 & 3, the account of the Church in Ephesus that was busy about God’s work, yet they had forsaken their first love, and the account of the Church in Sardis that had a reputation of being alive, but was dead. God showed me that this church was indeed BUSY growing and offering programs–it indeed looked like a thriving, healthy church. Yet God showed me His view of a church that doesn’t worship. I began to examine my own heart and the worship life at the church I led in worship each week. Are we any different from this church? I want to encourage you to spend some time thinking about this church I have described, and to ask God to show you clearly what He sees when He looks at your church’s worship each week. I pray that your church’s worship this coming weekend will be a mighty encounter with our Living God.